How Much Do Custom Coins Cost? 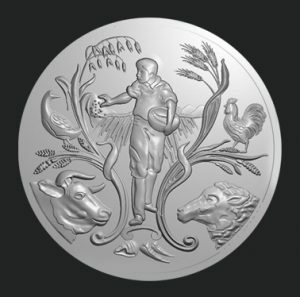 The cost of a custom made coin can vary a lot. 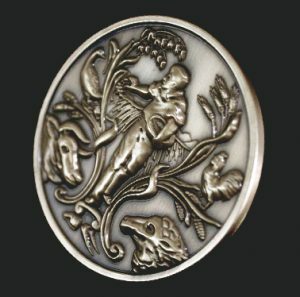 It depends on the size of the coin, what materials you need, the finish and the design you want. 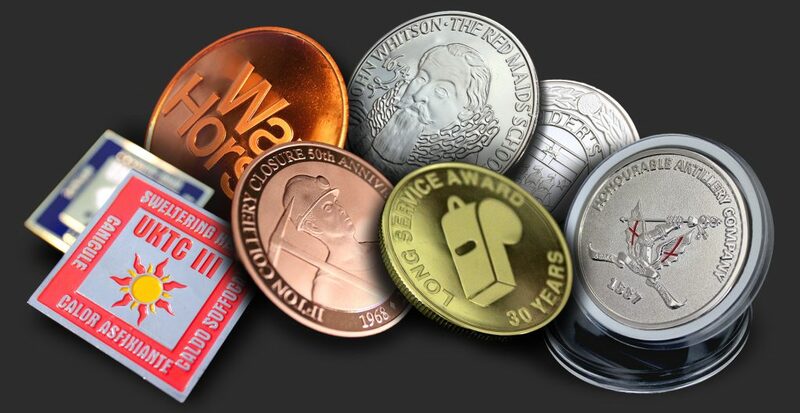 For each new design we produce, custom tooling must be set up to produce and press the coin. This cost is usually the same whether we produce 1 coin or 500. For this reason, it is usually best to get in touch with us for a bespoke quote. The fastest way to get a quote is to fill out the form below. We usually respond within a few hours. If you’re not sure about your requirements, just give us as much information as you can and we will discuss options with you. The first step is for you to tell us what you need. Pick your colour and finish and tell us about your design. If you are unsure about anything, we can talk you through the options. Once you are happy with your quote, we will finalise the design for your sign off, ready to send to our mint for production. 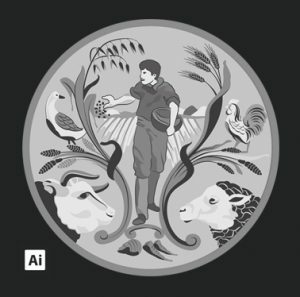 Before we can produce your medals we have to create and set up the tooling for your bespoke design. The final step of course is to produce your medals. This step involves blank production, striking and a final quality check before delivery.